The enemy is selling us fear and evil. Every day, in some way, we are reminded of the evil in this world. Satan wants this to be continually in our minds. He wants us to feel defeated. 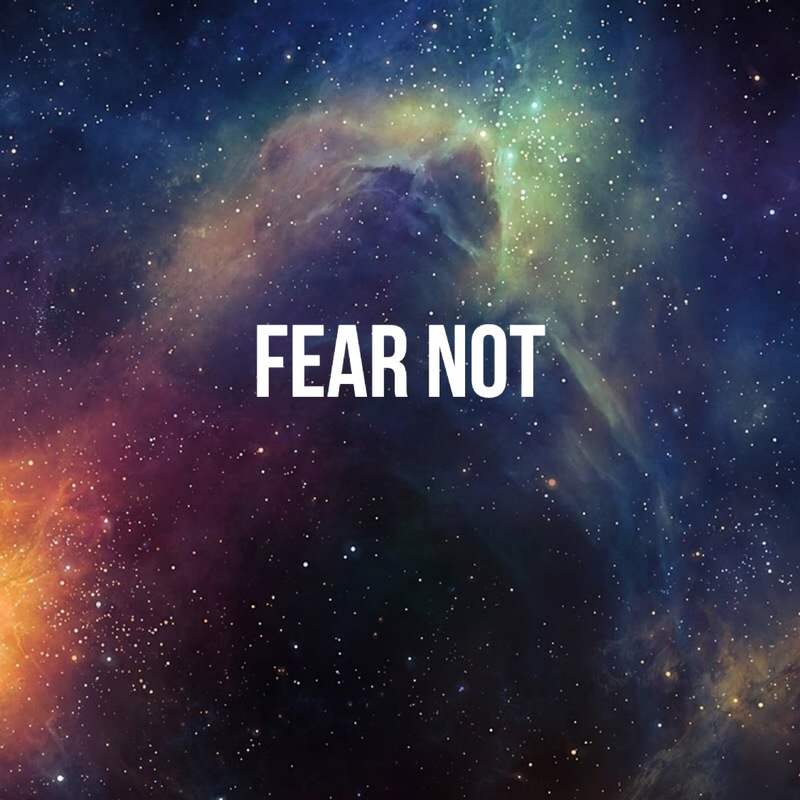 The more fear he can conjure up, the more we will focus on him. Our adversary wants us to fear him and to talk about him constantly. As long as we are talking about evil in the world, then we are not talking about God’s goodness. When the enemy attacks and creates an abundance of fear, let’s go to God’s word. God tells us over and over in the scriptures to fear not. The battle is not ours. It is the Lord’s. I have to remind myself of this truth constantly. God is in control. He is still taking care of His people. At any given moment, my blessings exceed my heartaches. The greatest thing we can do for our country is to walk in God’s love. We need to be a voice of faith and encouragement. The Bible tells us that love can cover a multitude of sins. Therefore, we need to be a source of God’s love. On the days when I smile, pray for others, and radiate God’s love, then my day is so much better. I love to talk about Him and to tell of His greatness. He’s been so good to me. I just can’t put into words what my Lord means to me. When I feel Him stir in my soul, the joy is unexplainable. The Creator of the whole universe is my Father. And He loves me. That is what I want to focus on today.